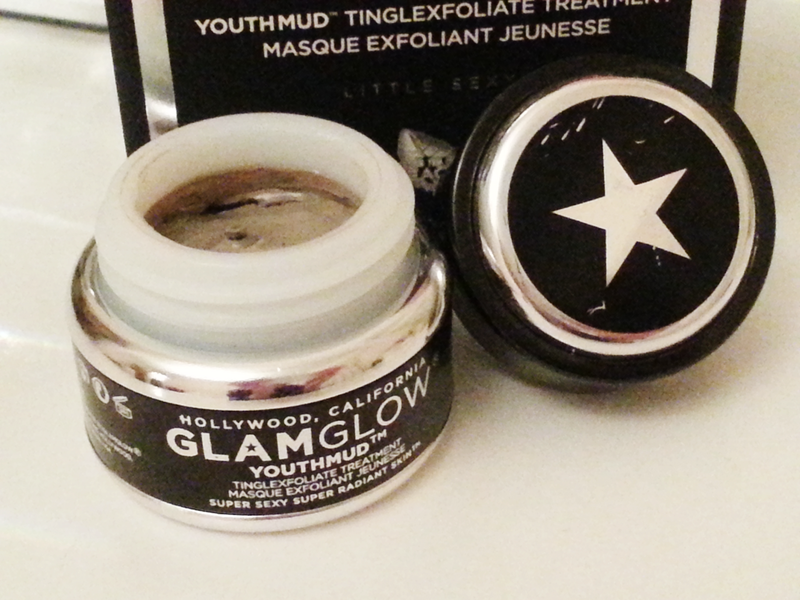 I’ve been hearing so much talk from fellow beauty bloggers about the GlamGlow brand. 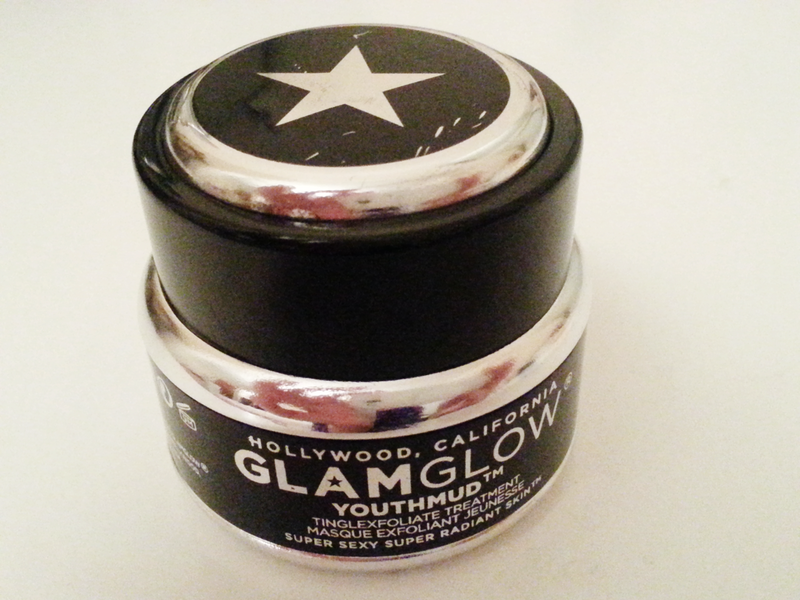 They’re a California based beauty company and have made quite an impact on the UK and Ireland. 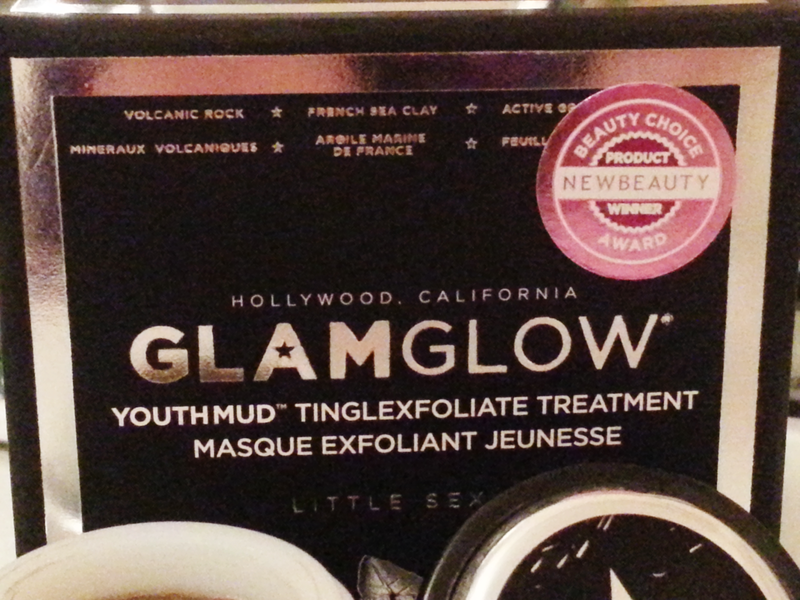 The youth mud tinglexfoliate treatment is a 10 minute wonder designed to give you a ‘facial in a jar’. After using the product your skin should feel noticeably glowing and radiant. It activates collagen synthesis within your skin and provides gentle resurfacing exfoliation. I treated myself to a jar and applied it for 10 minutes over the weekend. After applying a thin layer, it tingled quite a lot, but, quickly settled and began to harden. I probably sound like a weirdo, but, I just love the ‘frozen face feeling’ when a mud mask starts to set. After rinsing it off my skin, it felt quite soft and a lot tighter – in a good way! What I love most about it is the fact that there are no parabens in it. 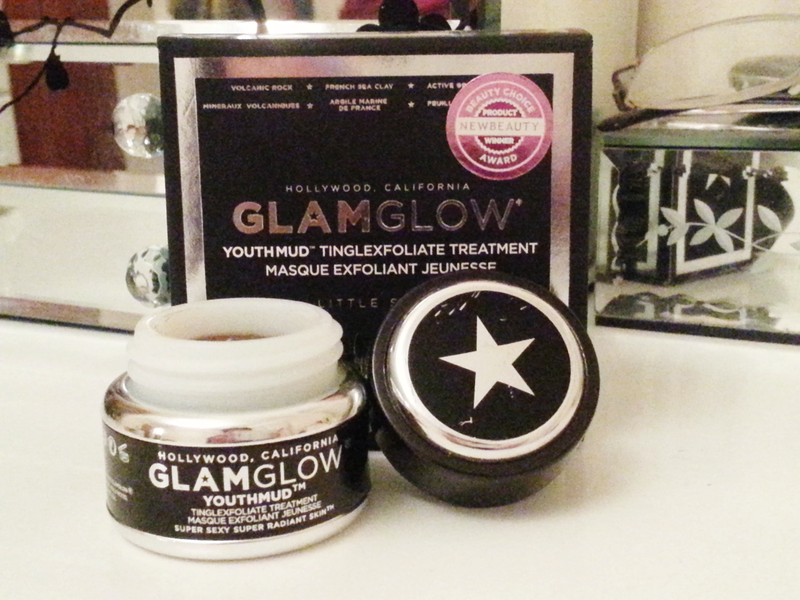 I have to say I’m very impressed with the GlamGlow mask and I’m definitely going to invest in more products!